Toledo Capital AG is a privately owned Multi Family Office and Wealth Management Boutique located in the heart of Zurich. It was established in 2010 with the mission to provide high net worth individuals and families around the globe with tailor-made financial solutions with full transparency and without any conflict-of-interest. As the world of finance is rapidly and significantly changing, we are here to prepare our clients for the future and ensure their financial stability and multigenerational wealth transmission. 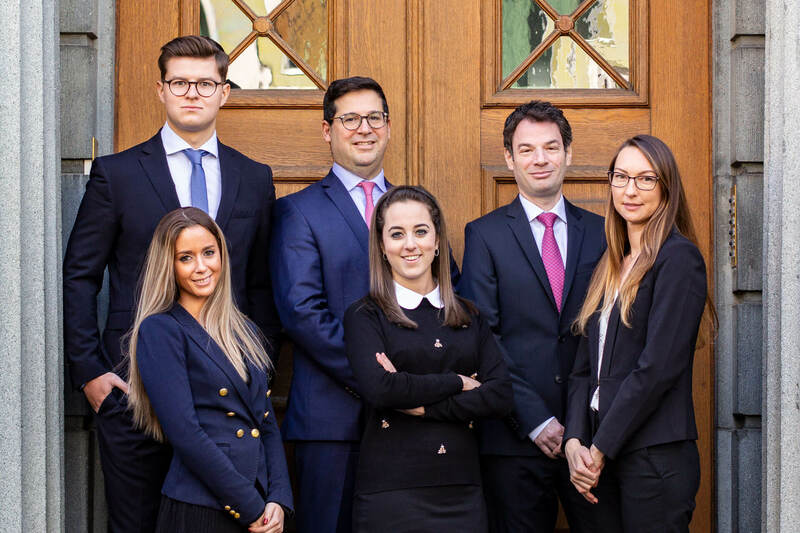 Our multilingual team consisting of carefully selected professional individuals with extensive experience in the financial sector operating discreetly when implementing customized solutions to fulfil any complex requirement of our clients. We are member of the Aquila Group, a network of independent Swiss asset managers. As members we profit from professional support for Compliance, Anti-Money Laundering, Audit, Legal and Accounting. Aquila is regulated by the Swiss Financial Market Supervisory Authority (FINMA) and a member of SAAM, Swiss Association of Asset Managers. As Founder & CEO of Toledo Capital AG, Uri Krausz, assumes responsibility for the executive management of the company and the client relationships. Uri has started his career at Glencore, the largest commodity trading company worldwide, gaining experience in trade finance, shipping and commodity trading. Before founding Toledo in 2010 Uri was a Managing Director in UBS and CS, responsible for the Private Wealth Management of UHNW individuals, providing him with a combined experience of 20 years in the financial sector. Uri holds a B.A. in financial planning and has successfully accomplished wealth management degrees diplomas both from UBS and Credit Suisse. 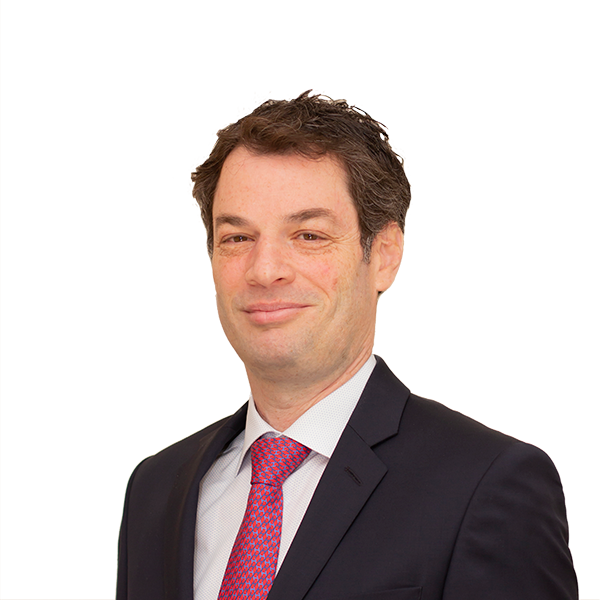 Uri is fluent in German, English, French and Hebrew. He lives in the city of Zurich, is married and a father of four children. In his spare time, Uri enjoys spending time with his family, traveling, playing tennis and skiing. As Senior Financial Advisor, Guy Schochet, assumed responsibility for the investment strategy at Toledo Capital AG in 2013. 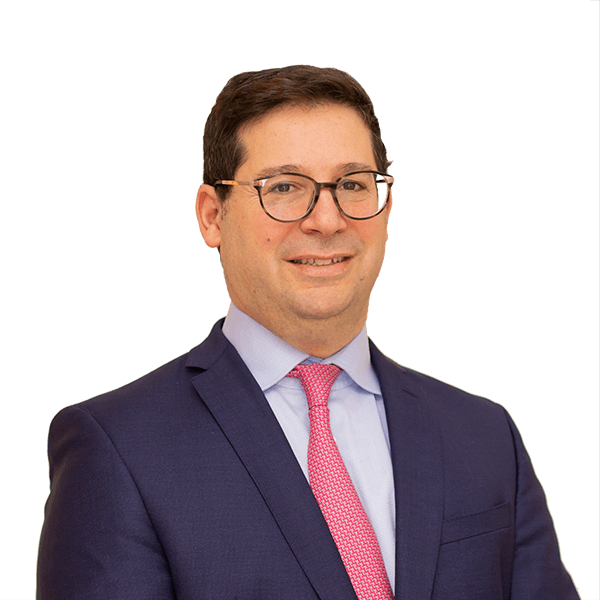 Before joining Toledo Guy was an Associate Director and Senior Relationship Manager in UBS from 2009 to 2012, providing him with a combined experience of 10 years in the financial sector. His duties included managing a team book of 600 Mio USD and maintaining relationships with numerous clients in Israel. Having received his education in computer science during his services in the Israeli Defence Forces, Guy has started his professional career as a software engineer and head of the development team in a FinTech start-up in London. After successfully completing his executive M.B.A. from CASS Business School in London, Guy commenced working in the financial sector. Guy is fluent in manifold languages including English and Hebrew. He lives in the greater area of Zurich and is married and father of two children. In his free time, Guy is playing table tennis professionally and taking part in multiple national competitions. 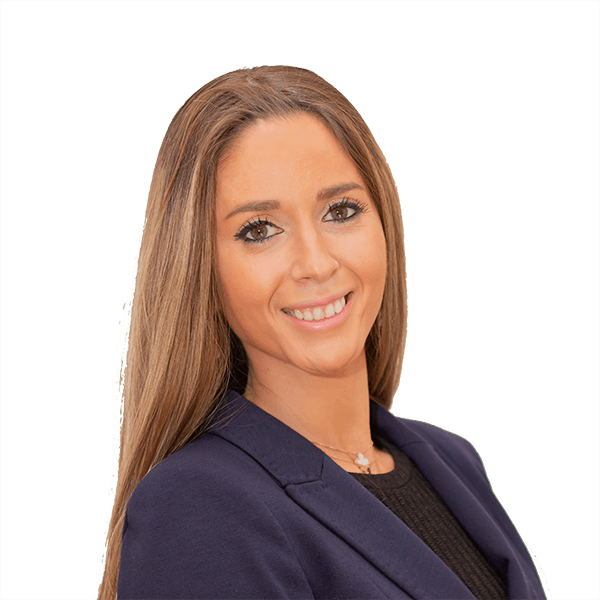 As Head of Business Development, Natasha Lifshitz, assumed responsibility for the development and maintenance of key-stakeholder relationships and the evaluation of new business opportunities. In addition, she is responsible for our PR, marketing models, expansion strategy and its underlying network diversification. 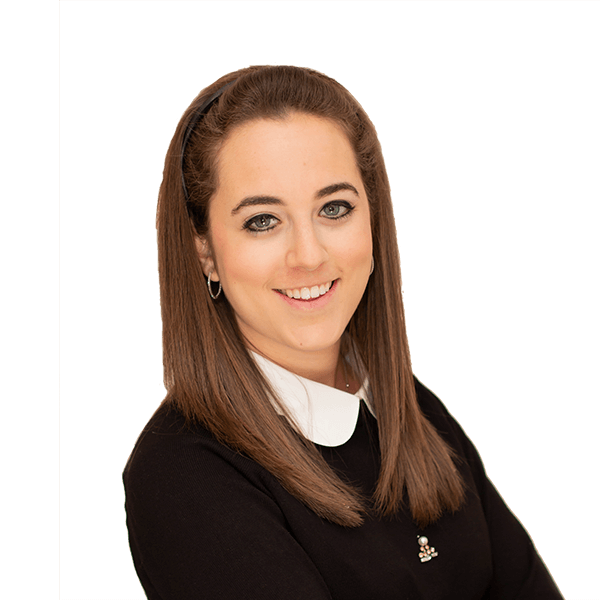 Before joining Toledo, Natasha was the business development manager of M. Firon & Co.one of Israel's leading law firms. Earlier Natasha was the Managing Director and a board member of the Israel - Asia Chamber of Commerce. In addition, Natasha is the Co-Founder & Head of Growth at ScoutX. Natashah holds her degrees in East Asian Studies (B.A. ), History of the Middle East and Africa (B.A.) and the History of the Middle East and Africa (M.A.) from the Tel Aviv University. In addition, Natasha has completed her M.B.A in Business Administration, specializing on Strategy and Entrepreneurship from the College of Management-Academic Studies (COMAS), Israel. Natasha is fluent in Hebrew, Russian and English. She lives in Zurich and is married. In her free, time she enjoys traveling, scuba diving and hiking. 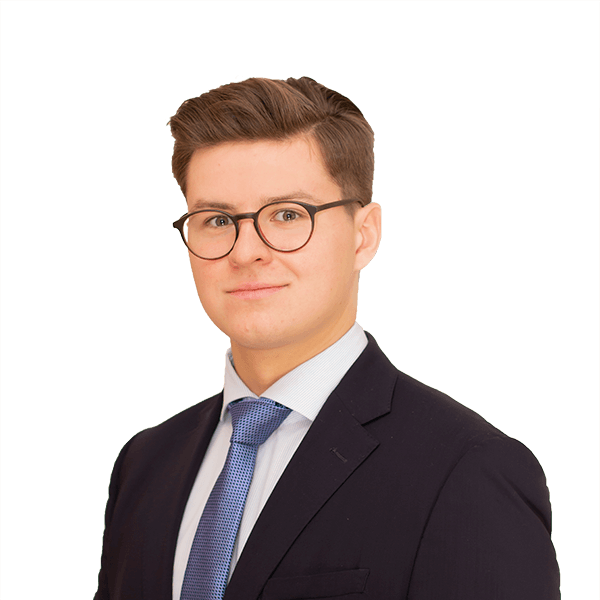 As Junior Financial Advisor, Andrey Stukov, assumed responsibility for the investment processes, fund due diligence and financial modeling at Toledo Capital AG in 2018. Before joining Toledo Andrey was working for a FinTech startup in the area of impact investing, providing him with valuable experiences in the area of trading and portfolio management. In addition, he has gained valuable insights in Entrepreneurship, start-up Incubation and business development while leading a consulting project with the Asia Pacific Internet Group in Singapore. Andrey holds a B.A. in Business Administration from the University of St.Gallen, with the main focus on finance, impact investing and blockchain. Andrey is fluent in German, English and Russian. He lives in the city of Zurich and in his free time he enjoys traveling and playing the piano. 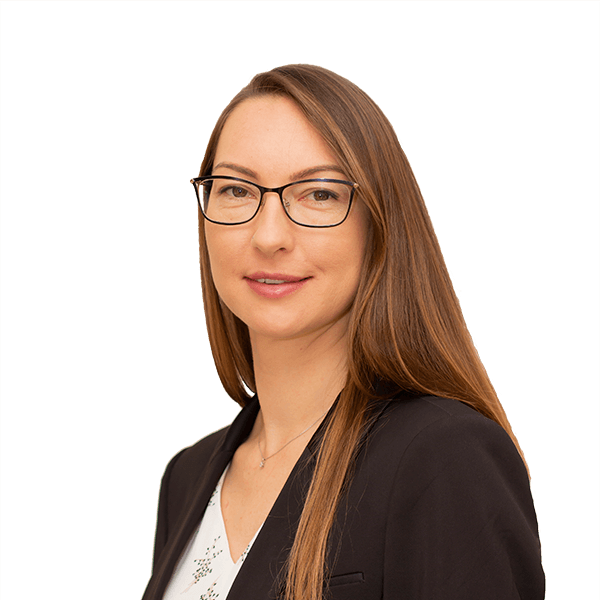 As Controller and Assistant, Caroline Pifko, assumed responsibility for the controlling and monitoring of financial statements and trade prices, next to the general office assistance. Before joining Toledo Caroline was working in multiple different positions. Before moving to Zurich in 2006 she resided in Belgium. Caroline holds her high-school degree with a focus on law. Caroline is fluent in English, Hebrew, Dutch, German and French. She lives in the city of Zurich, is married and a mother of three children. In her free time, she enjoys traveling and doing sports. As Investment & Management Assistant, Ziporah Kornfein, took on the responsibility for investment assistance, legal & compliance, client, bank & partner relationships, office management and administration at Toledo Capital AG in 2018. Prior to joining Toledo Capital AG Ziporah managed the administrations and operations of a retail firm in Zurich for two and a half years. Ziporah has successfully graduated from the VSH business school and participated in finance and investment courses for her further education. Ziporah is fluent in English, German and Dutch. She lives in the city of Zurich and enjoys skiing, traveling and going out with friends in her free time.